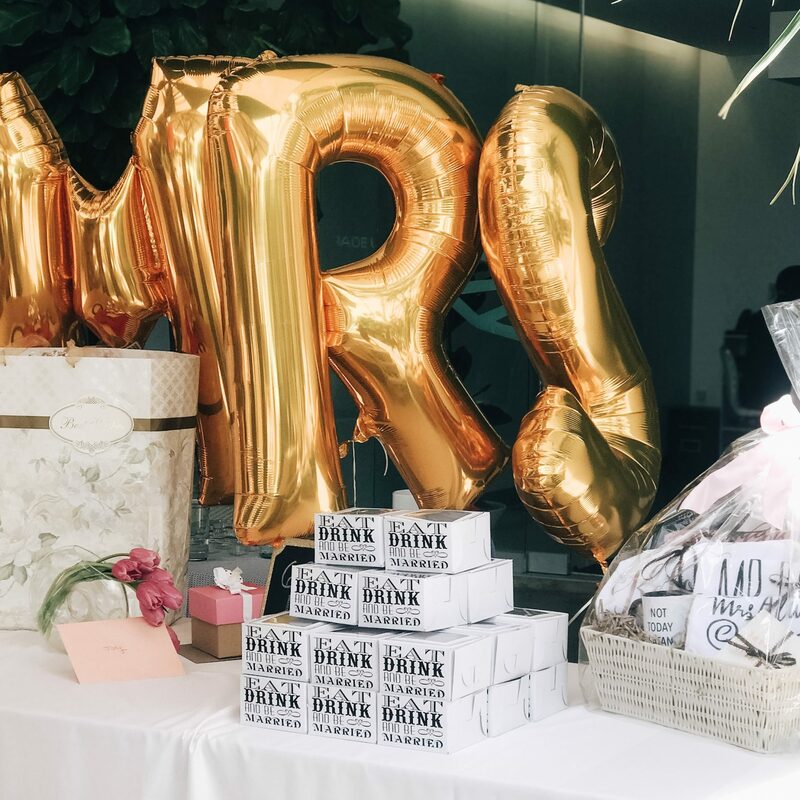 April is my month of shower hostessing! 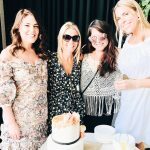 This weekend was this beautiful Beverly Hills bridal shower for my bestie Jody. 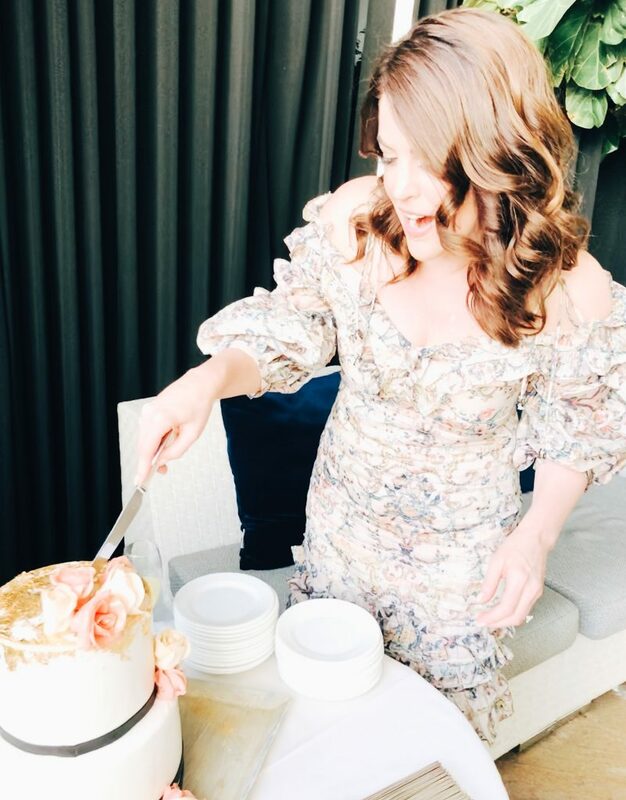 We hosted it poolside at a Beverly Hills hotel, so much of the heavy lifting was done for us…we just added our own blush crinkle taffeta linens, flower arrangements, M-R-S balloons, pastry at the hotel made the cake and we put together our own little pastel pink cupcake favors in these cutie “eat, drink and be married” boxes. 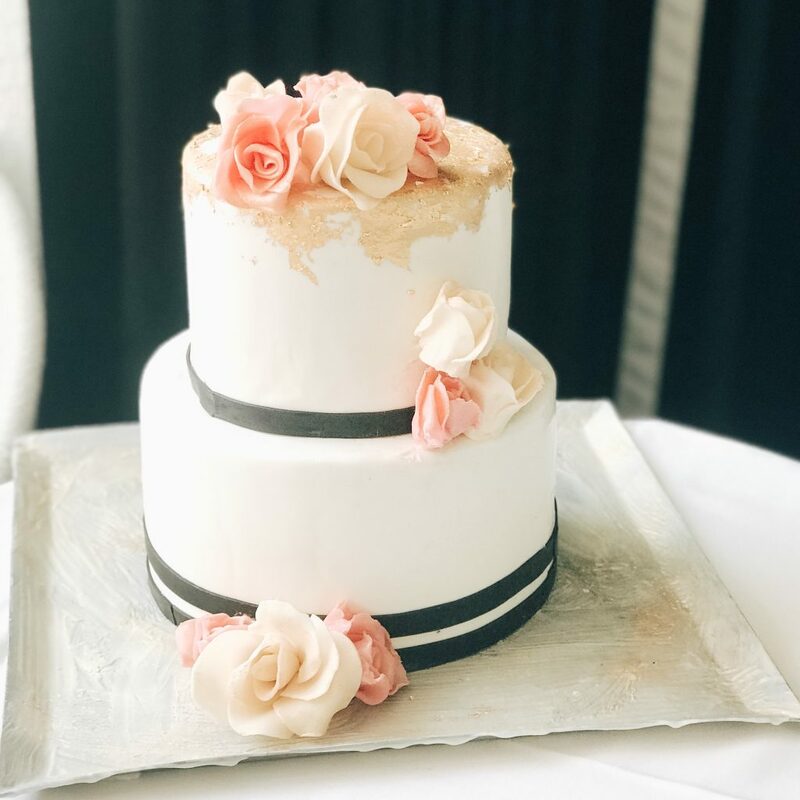 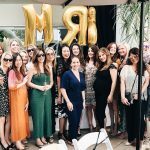 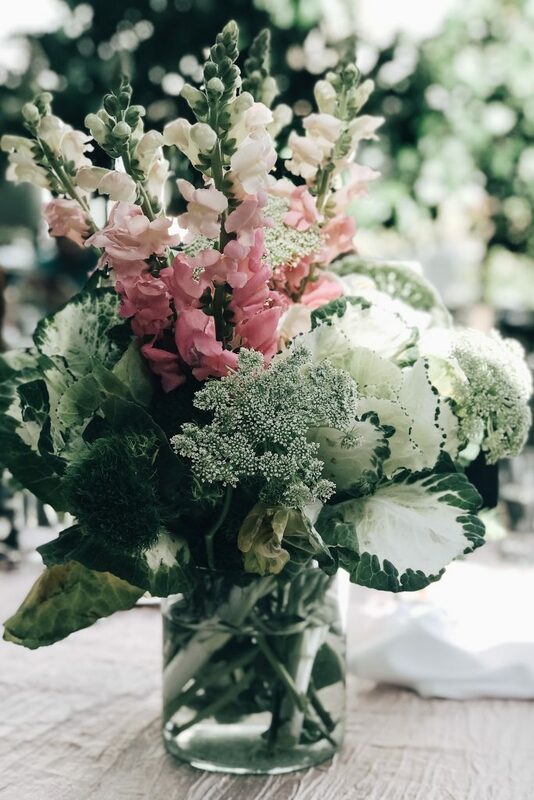 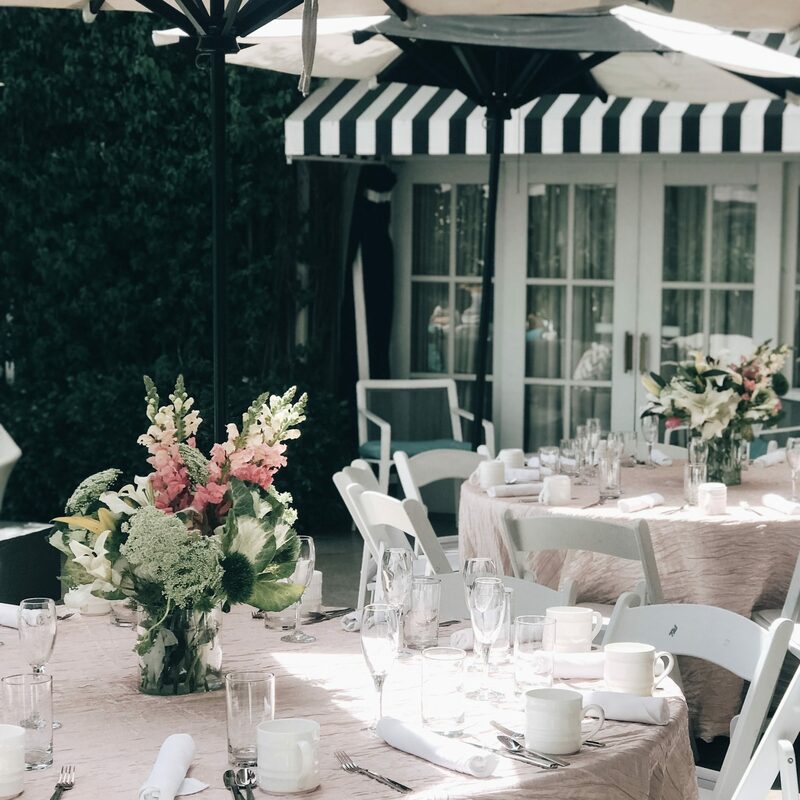 Here are all the inspo pics for our beautiful Beverly Hills bridal shower…and I’ll link the ingredients at the bottom if you wish to order the linens, cupcake boxes, etc. 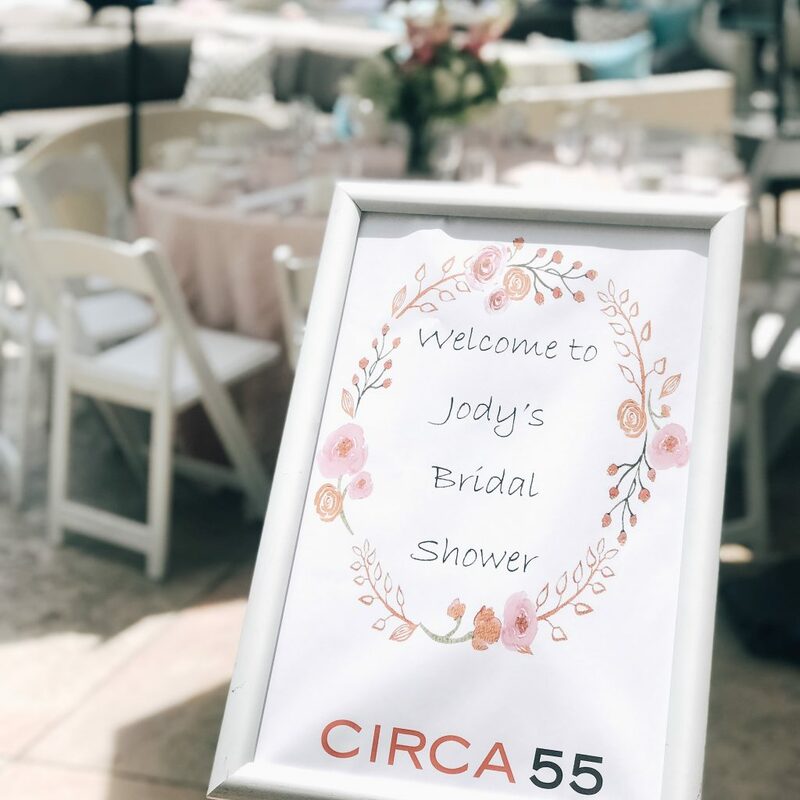 If you like this shower, check out the baby shower I hosted last week!